At Collis Primary School we believe that it is the right of every child to become a competent and confident user of the English language. We aim to deliver high quality teaching which takes different learning styles into account, and to support and encourage all children to achieve their full potential. We strive to cultivate a real enjoyment of reading and writing. Our Literacy curriculum is guided mainly by the renewed literacy framework. Statutory requirements for the teaching and learning of English are laid out in the National Curriculum English Document (2014) and in the Statutory Framework for the Early Years Foundation Stage (2014). 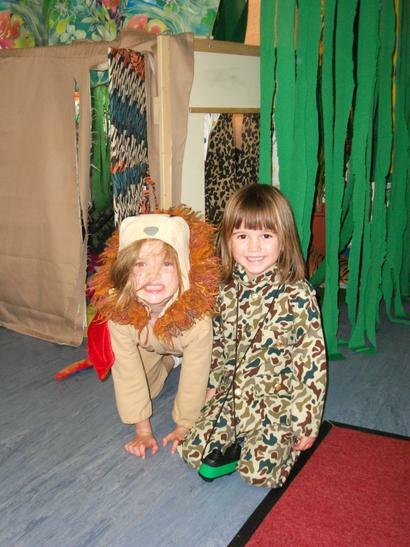 Throughout the Foundation Stage (The Early Years), Key Stage One (Years 1 and 2) and Key Stage Two (Years 3-6) children are given opportunities to speak, listen and represent their ideas through activities such as drama and role play. As they progress through the school children are encouraged to speak confidently and listen to what others have to say; and to change the way they speak to suit different situations, purposes and audiences. Pupils are encouraged to develop a capacity to explain their understanding of books and other reading, and to prepare their ideas before they write. Foundation Stage A fun game to learn initial letter sounds. Foundation Stage A website which provides lots of information for parents and carers of babies and young children and suggestions of activities, DVDs, books that are both useful and fun. Key Stage 1 Games to practice spelling and reading for KS1 and Y3 children. Key Stage 1 Can you use capital letters, full stops and question marks? This website can give you practice. Key Stage 1 Make a Sentence reads out a sentence and you have to arrange the words into the correct order. Make a Mark reads out a sentence and asks children to choose whether the sentence-ending punctuation should be a full stop, exclamation mark or a question mark. This one is good for children who are just learning how to punctuate sentences. 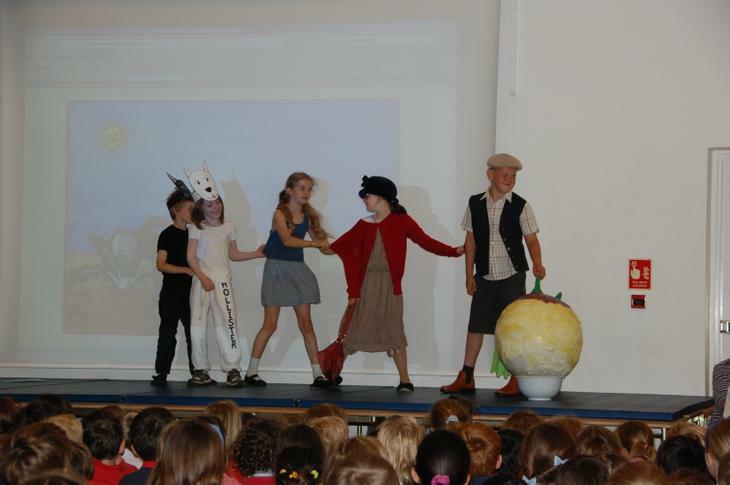 Make it Interesting asks children to add adverbs (from a choice of 4 words) to a sentence to make it more interesting. Key Stage 1 An American website to support phonics and reading. Key Stage 1 A website with interactive resources for children and parents to support phonic development. Key Stage 1 A great website with book lists, on line reading books, phonic games, language games, listening and action games for all primary age phases. Key Stage 1 A website full of phonic games in all the phases. Key Stage 1 A website with games to support the reading and spelling of phonetically regular words and tricky and high frequency words. Key Stage 1 A website with information for parents about phonics and games for the children to play. Key Stage 1 A website packed full of fun literacy games. Key Stage 1 Lots of phonics, word, punctuation and grammar games. Key Stage 1 Video clips and games to support blending and segmenting. Apps are also available for iphone/ipads. 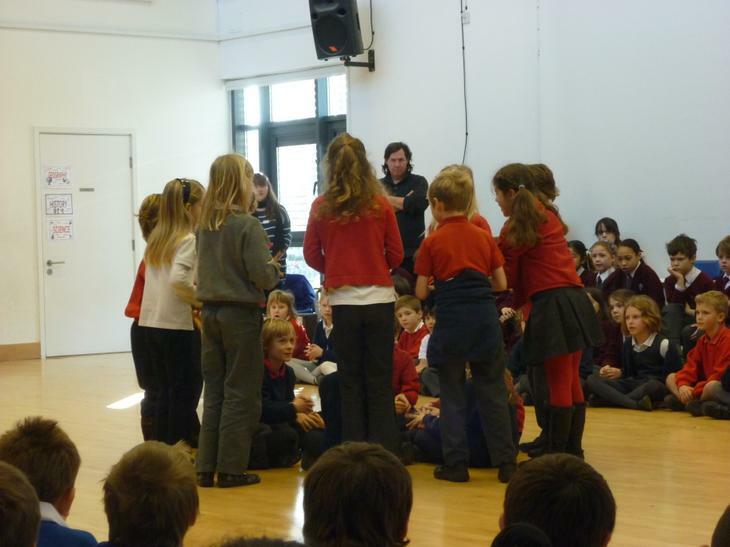 Key Stage 2 A spelling bee game.